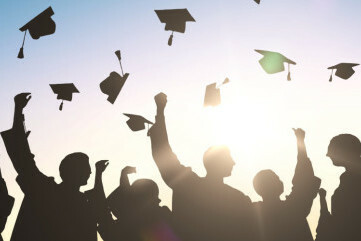 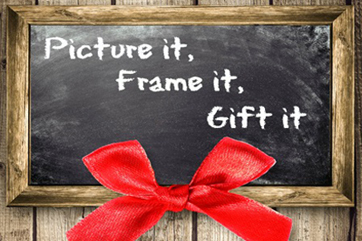 Graduation season is fast approaching and it’s never been easier to frame and display memories of your special day. 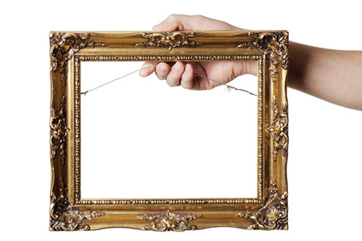 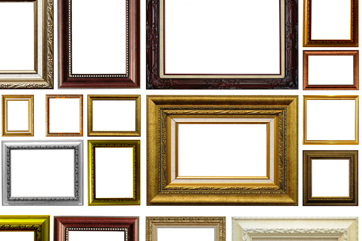 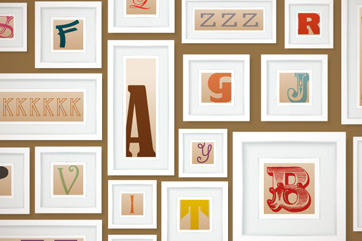 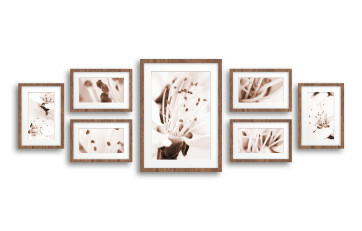 Are you looking for a more traditional frame for a piece of art? 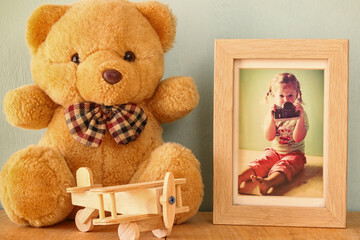 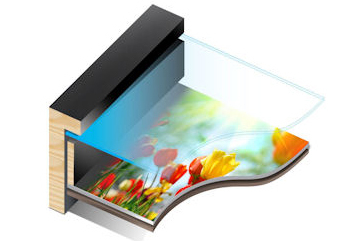 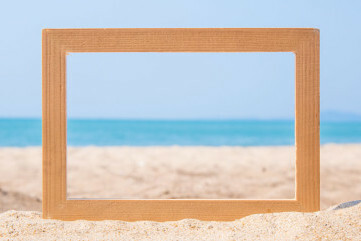 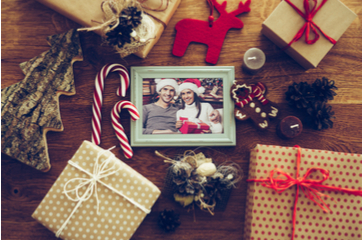 A swept picture frame could be for you! 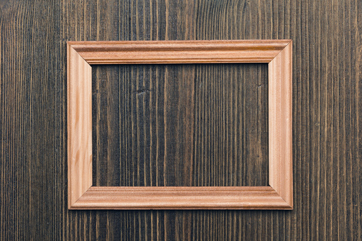 Here at Picture Frames Express we have available a wide range of antique gold and rustic silver picture frames. 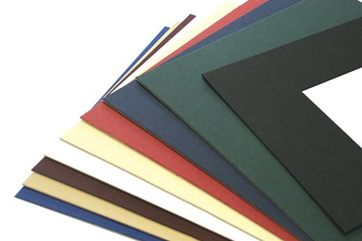 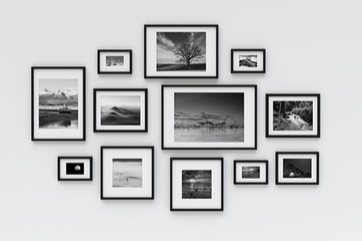 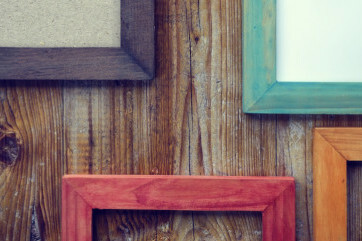 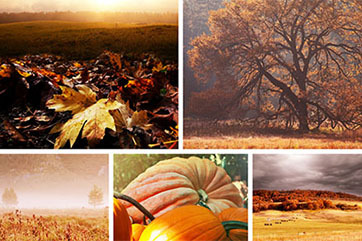 Here at Picture Frames Express we pride ourselves on offering our customers a variety of choice so that they can find their perfect framing solution. 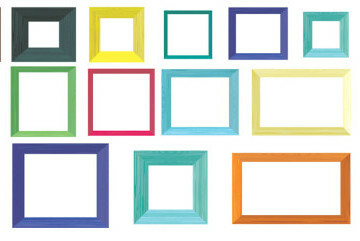 Box Frames: Have You Tried One Yet? 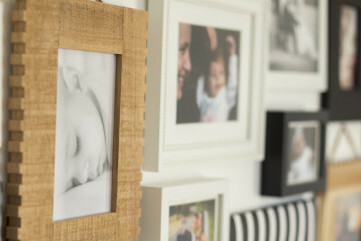 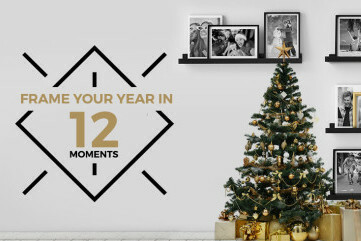 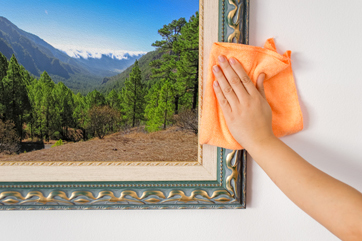 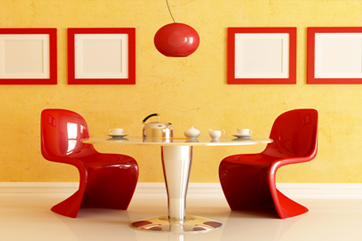 How Do You Maintain and Clean Picture Frames?